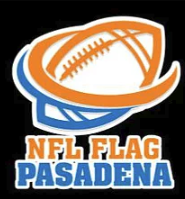 As the season nears, it’s time to Register Online, gather required paperwork and visit one of our in-person sign ups. This season we’re planning a couple Uniform Fitting days and those who sign up first have priority for desired jersey number. 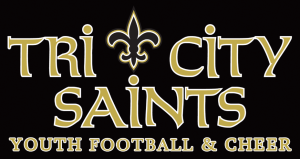 Visit our website and follow us online to keep up to date with all Tri City Saints Events. 2018 Event Calendar – We keep this updated!